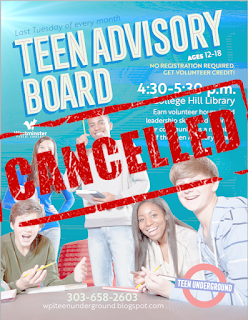 Tonight's TAB Meeting has been cancelled. We apologize for any inconvenience. Next month's TAB meeting is scheduled for 4/30. 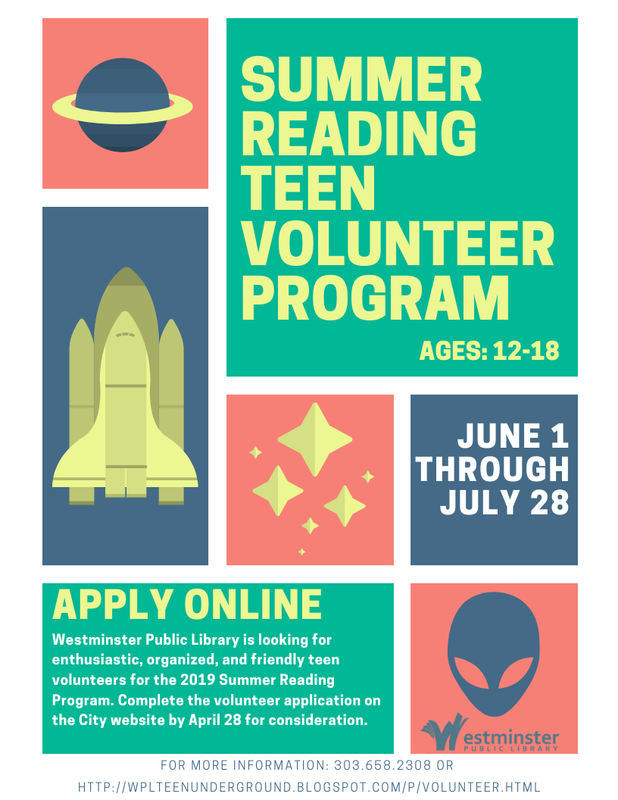 Westminster Public Library is looking for enthusiastic, organized, and friendly teen volunteers for the 2019 Summer Reading Program. Complete the volunteer application on the City website by April 28 for consideration. 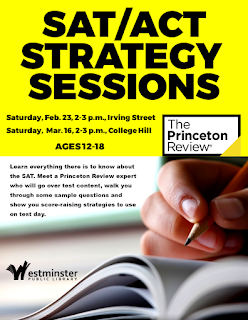 Learn everything there is to know about the SAT and ACT. Meet a Princeton Review expert who will go over test content, walk you through some sample questions and show you score-raising strategies to use on test day. 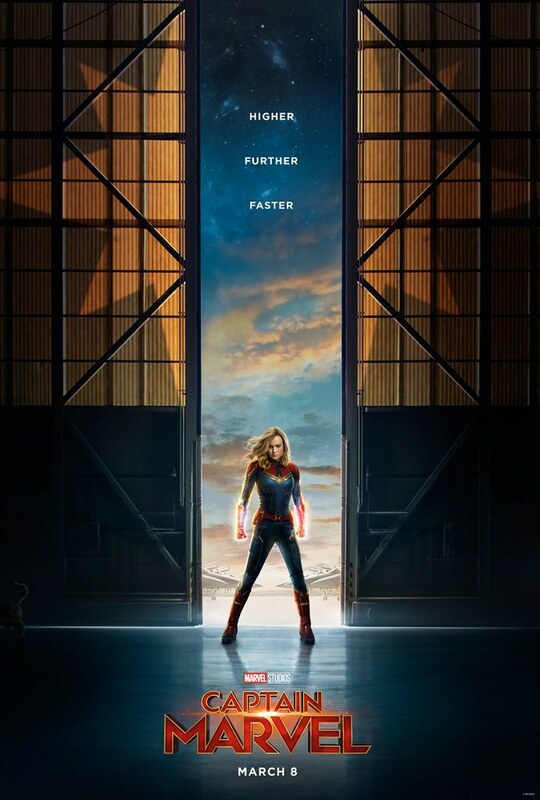 It seems like just yesterday when Avengers: Infinity War made our jaws drop at its ending, but on March 8th Captain Marvel was released world wide and it marked the 21st film in the Marvel Cinematic Universe ( MCU ). In this film we learn more about the overall history of the MCU and other than proving some awesome action sequences, this is no Infinity War and it doesn't have as much impact it's truly more of a filler movie in the wake of Avengers: Endgame. Regardless, the movie was fun and if you truly can't wait for more from the MCU till the next Avenger's entry, I know you won't mind watching it. Hello and welcome to the Westminster Public Library (WPL) Teen Underground. 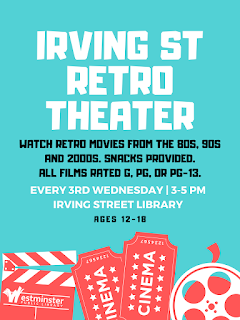 This is a great place for teens to find a book to read and to keep posted on the library's teen programs, events, and news. 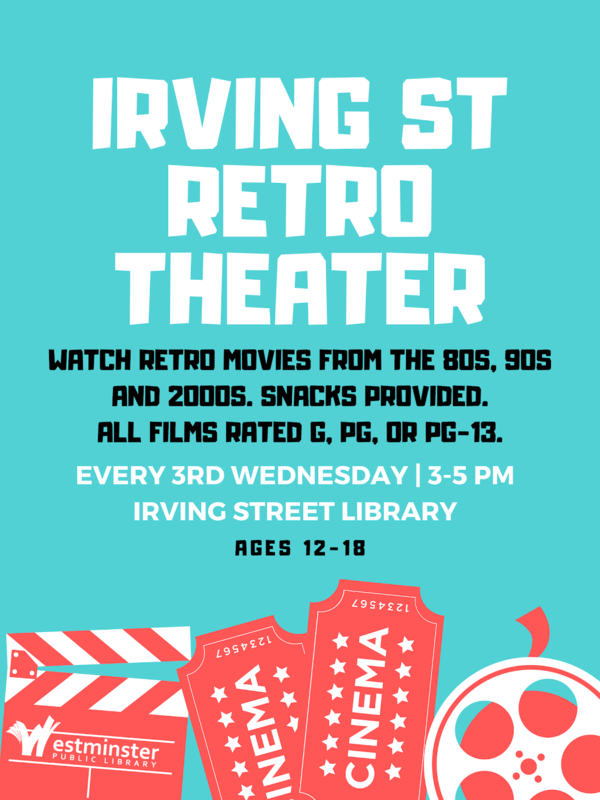 Browse our posts, add your own comments, and click through the tabs above to discover what the library has for teens! Interested in writing reviews for us? 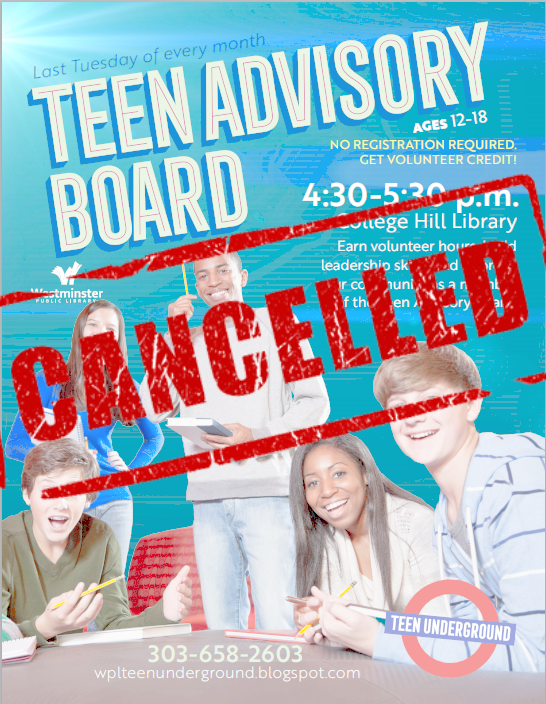 Learn how you can join our Teen Advisory Board by clicking on the Volunteer tab!